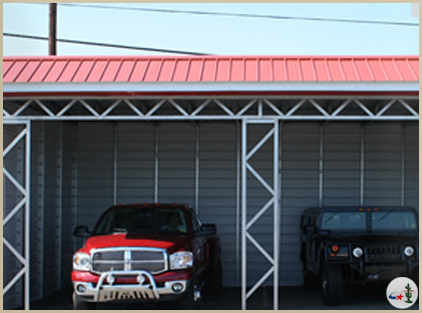 Desert Steel Buildings offers a wide variety of metal carports. 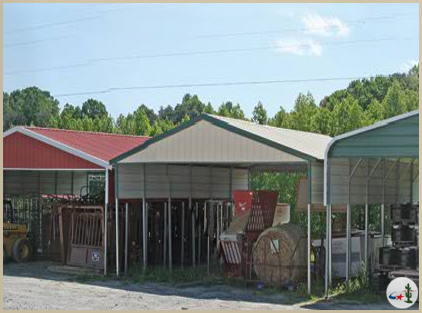 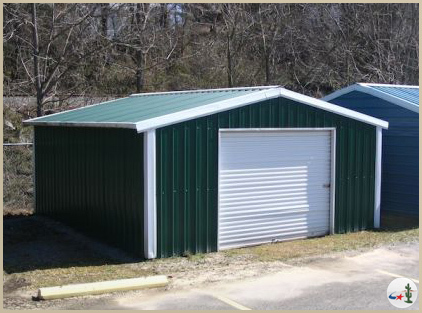 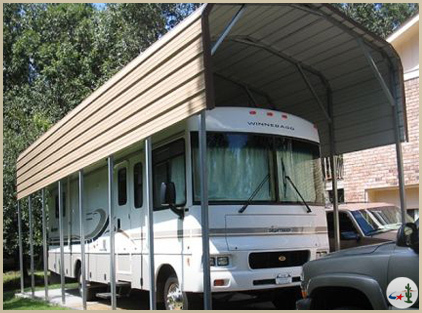 Our carports are available in rounded or A-frame styles, 14 or 12 gauge metal, twelve panel colors, and a variety of sizes. 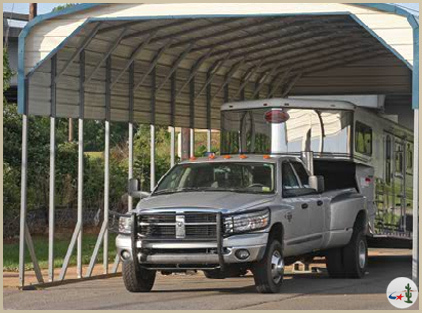 Whether you drive a compact car or a full size truck, we can cover it in style. 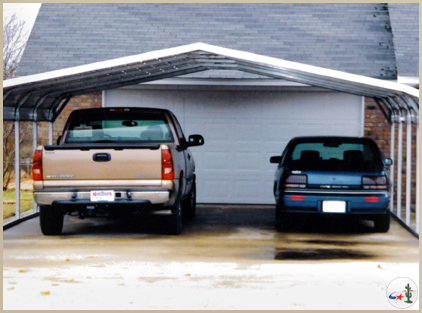 Say good-bye to frosty windshields in the winter, and sun cracked dash boards in the summer. 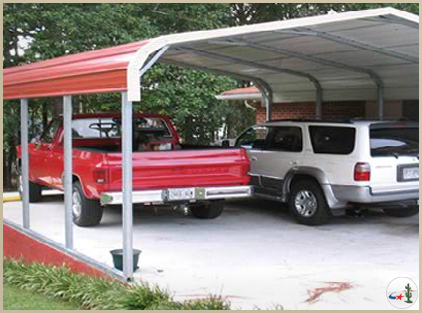 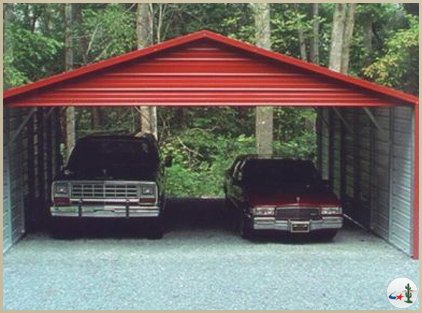 An affordable carport is the sensible solution to seasonal weather. 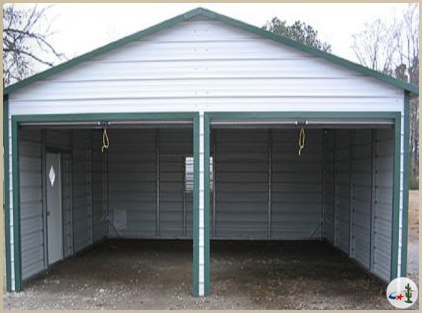 No matter what size of carport you’re looking for, if you need to shelter two or three cars, we can build a custom affordable metal carport to fit your specifications and needs.